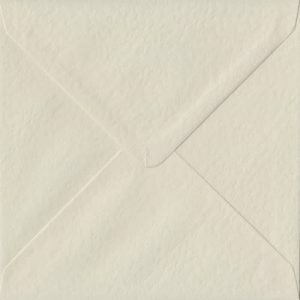 A lovely textured Ivory colour. 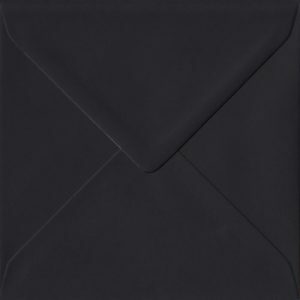 Perfect for all occasions. 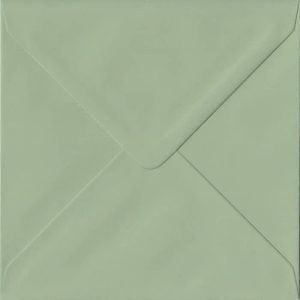 Ideal for wedding and party stationery requiring a ribbed texture. 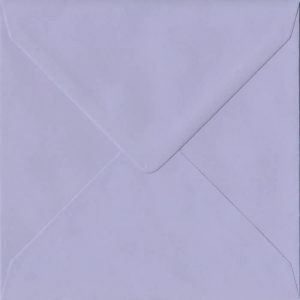 High Quality Gummed Diamond Flap Speciality Ivory Laid Coloured S6 Envelopes made from a 100gsm FSC sourced paper that feels like a superior 130gsm stock paper envelope to the touch. 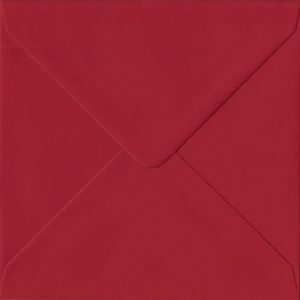 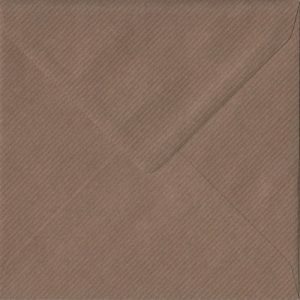 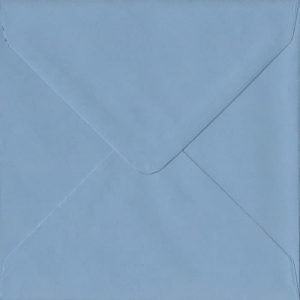 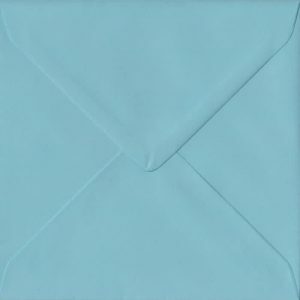 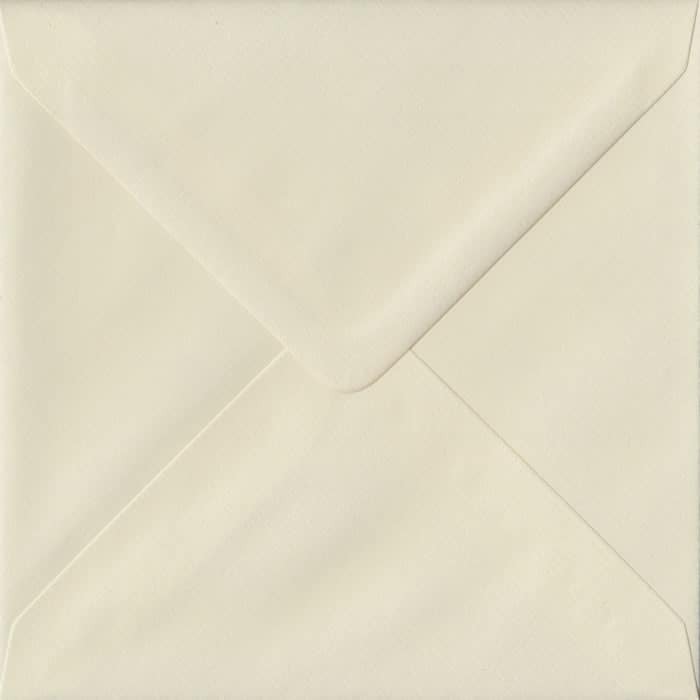 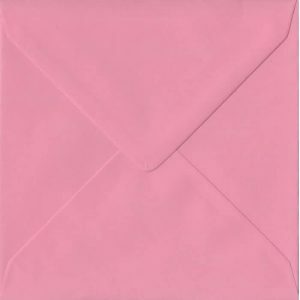 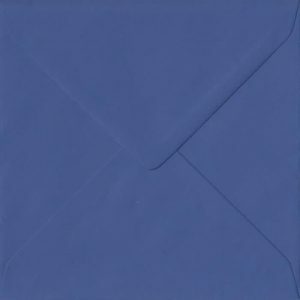 This speciality lined pale cream envelope is a standard small square envelope and is a popular choice for Weddings, Personal and Corporate Stationery… These S6 Speciality Envelopes are produced exclusively for our own in-house envelope brand by our UK FSC accredited envelope manufacturers and are available with no minimum order quantity. 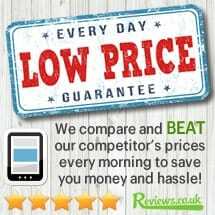 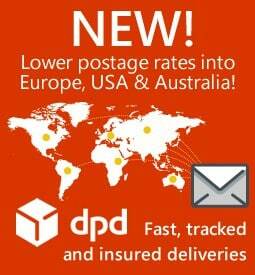 *Manufactured in the UK by an FSC accredited company.